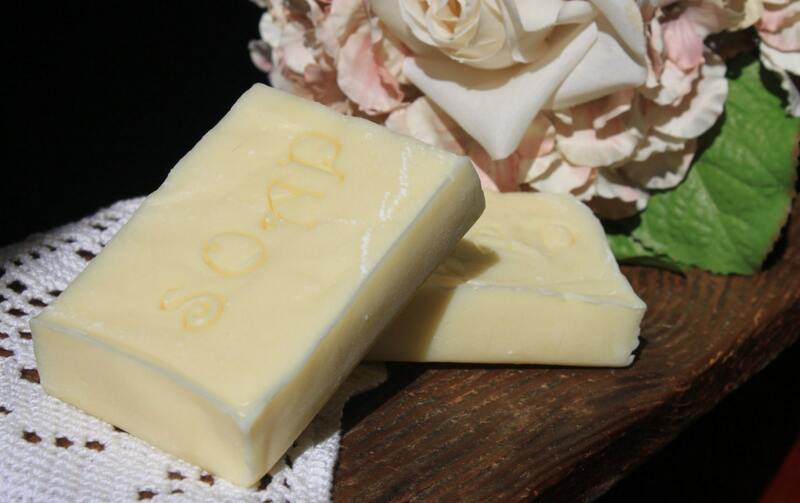 Back to basics, this unscented color free bar is as pure as a soap can get. 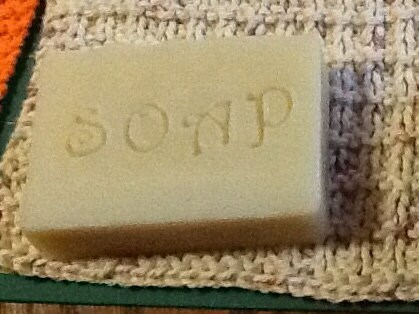 With the word "soap" stamped lovingly onto every bar this is a staple for everyone with sensitive skin. 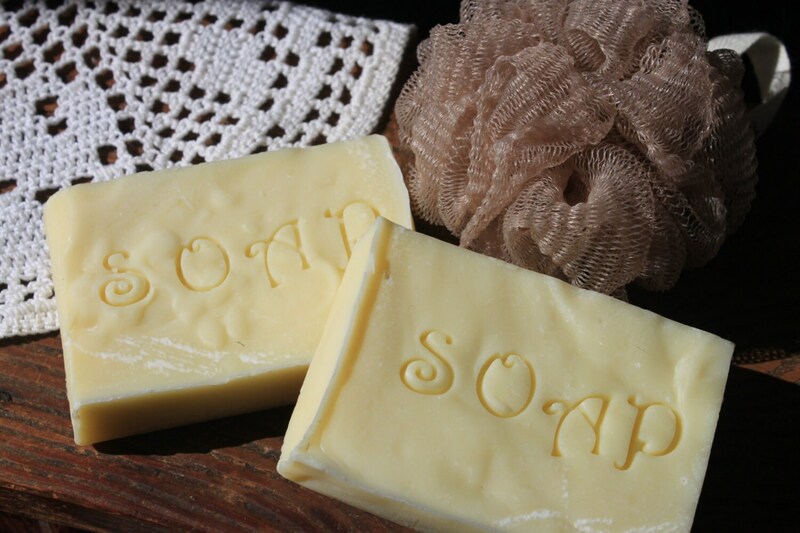 Featuring cocoa butter and olive oil which are known to have skin loving qualities. This also contains responsibly sourced palm oil. 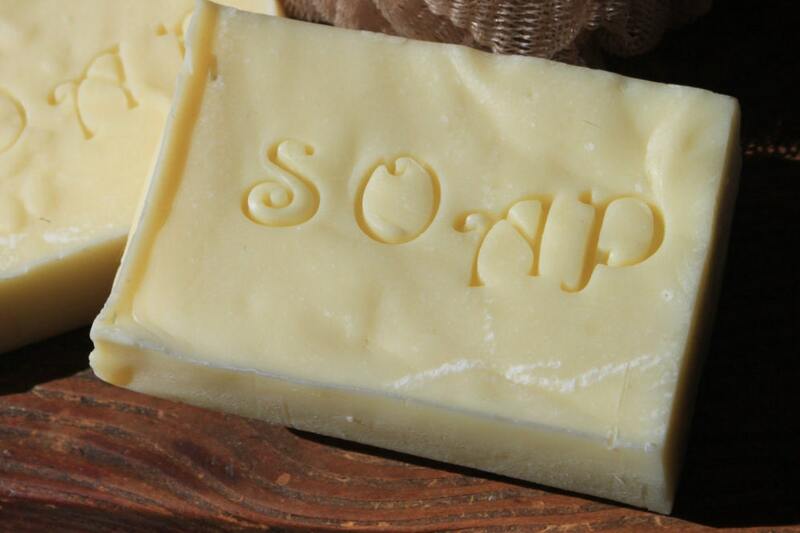 A lovely lather adds to the simple natural experience of this bar. The environment is very important to me and the extra effort to find a sustainable source of palm oil was worth the effort. These bars are a generous size at 2.5" x 3.5" and weigh approx. 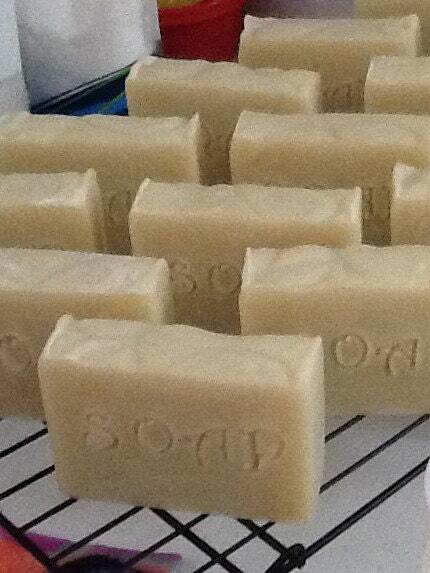 4.5 oz great for large hands or cut them and use half at a time to keep the other half tidy.